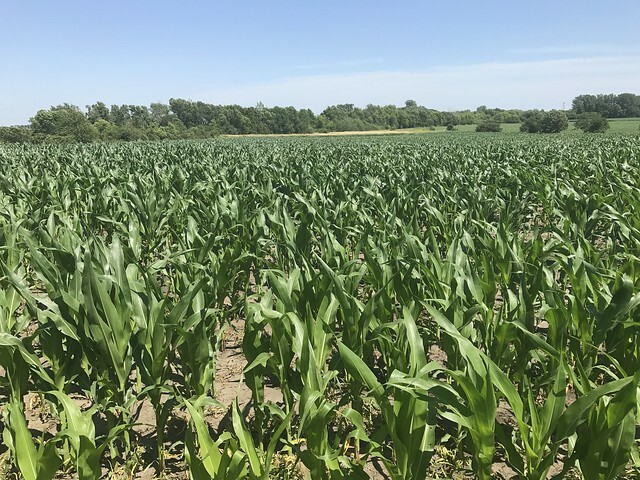 This is a live auction with online bidding for a farm with very high quality soils as evidenced by the 90.1 CSR2 rating on the farm. 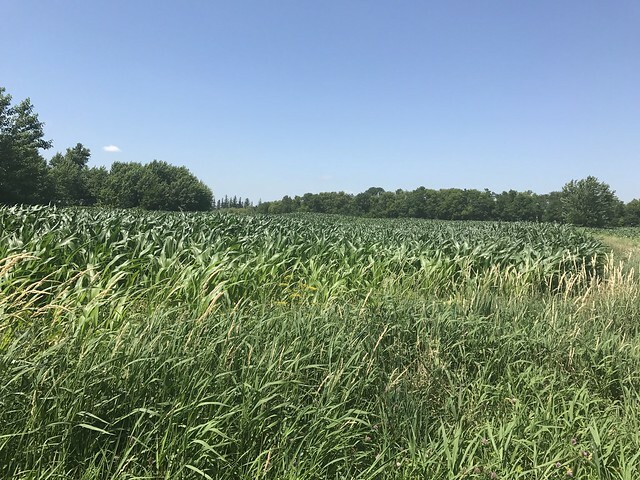 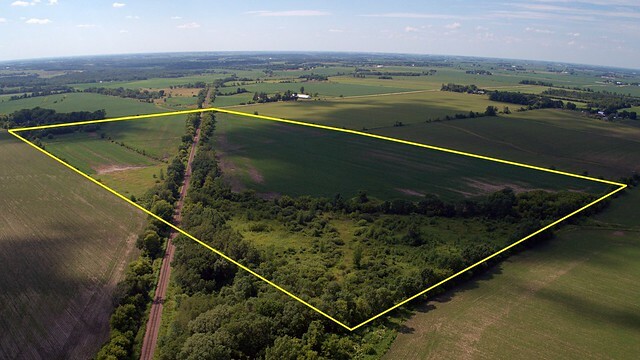 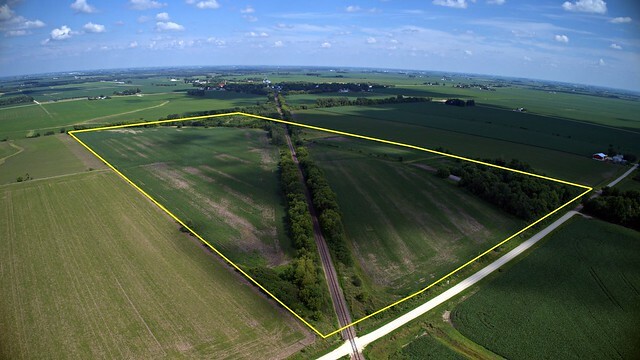 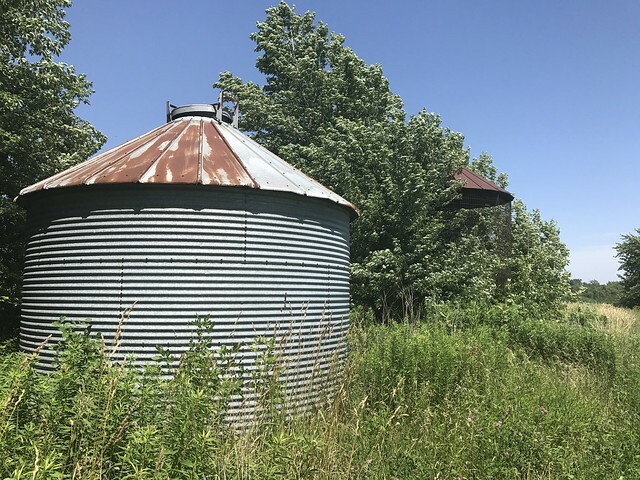 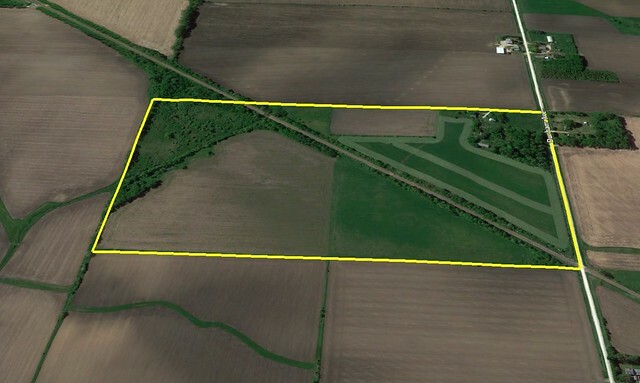 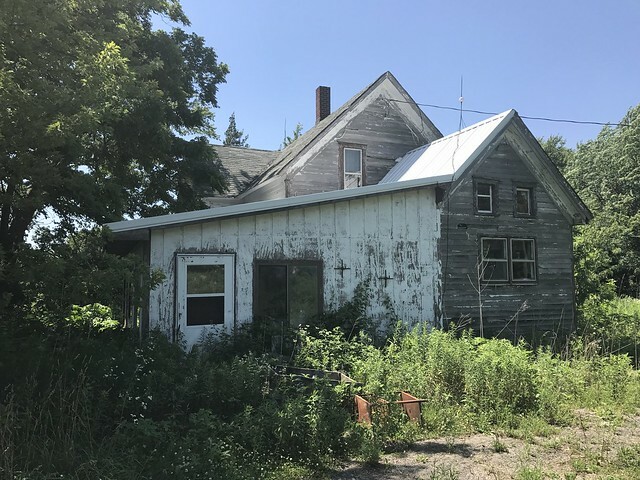 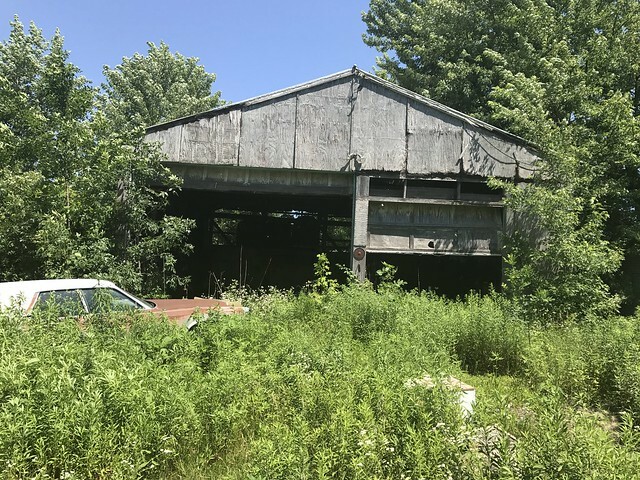 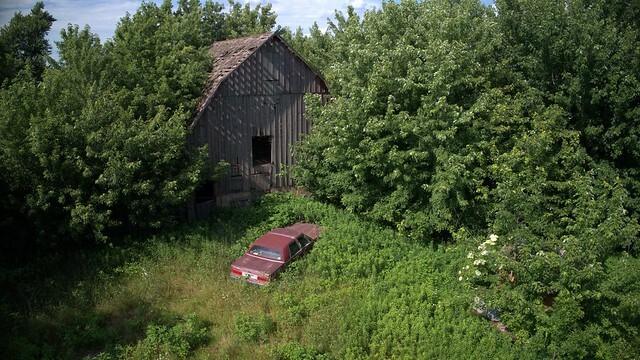 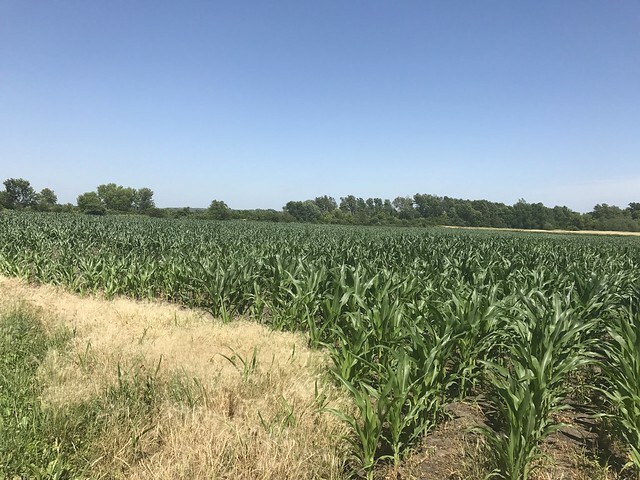 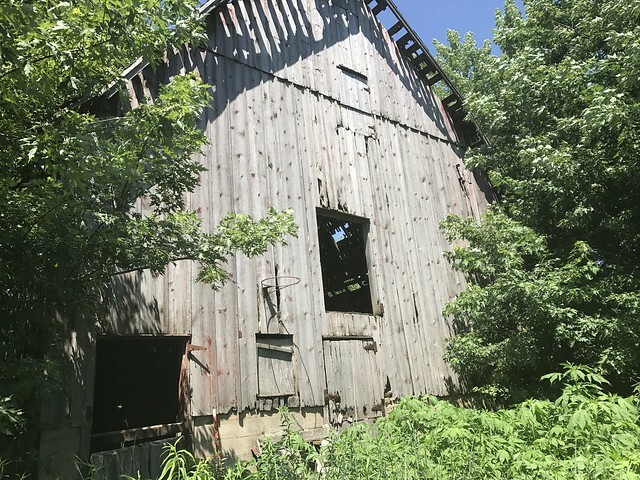 These are the farms you try to find, they need a little TLC but with some dozer work and a tube you could have one of the highest quality farms in the area and among the top 10% in Iowa. 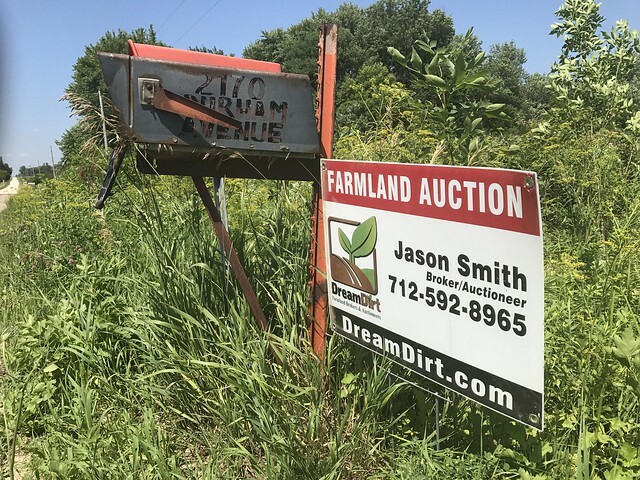 The farm will be sold at live public auction with online bidding available. 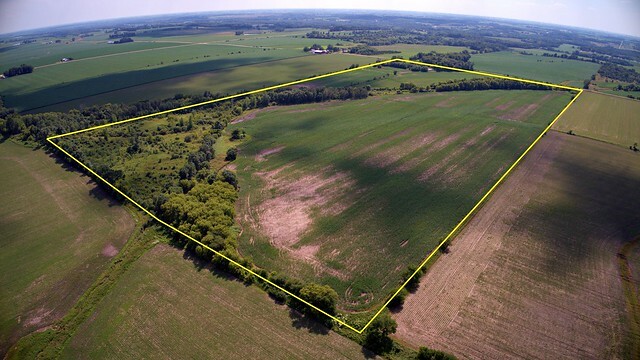 5% of the purchase price will be due the day of the auction to be held until closing. 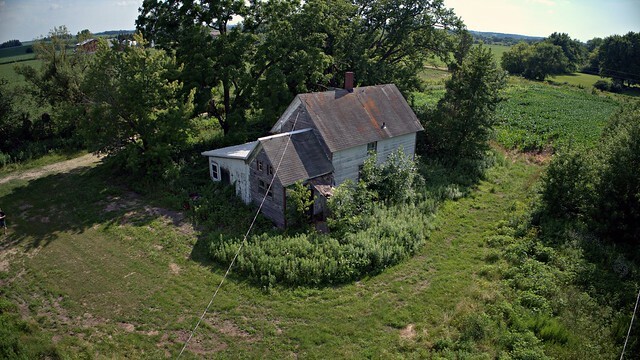 The earnest deposit is non refundable if you fail to close. 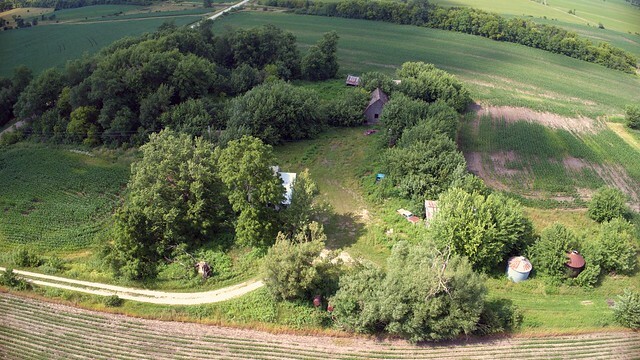 The farm is leased for 2017.